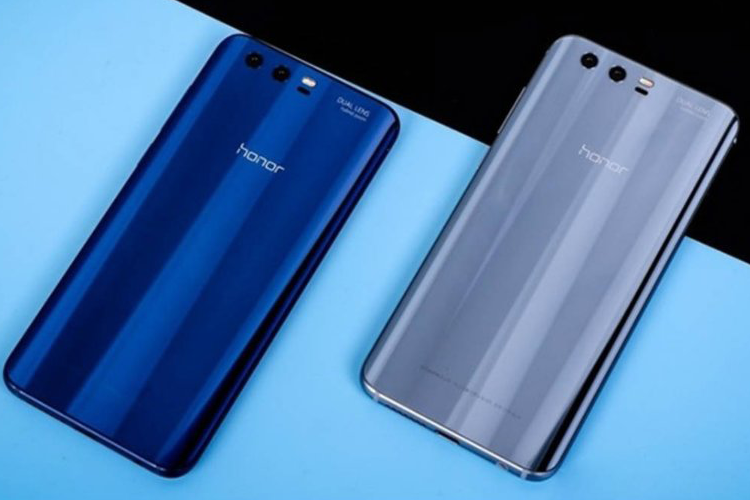 Huawei sub-brand Honor will be launching new budget smartphones for the Indian market tomorrow. The company will unveil the Honor 7C and 7A according to a press release for the launch event. Honor has roped in actress Neha Dhupia for the Honor 7C and 7A launch. Both these devices were launched in China in the last couple of months, at prices ranging from 799 yuan (around Rs. 8,500) to 1,200 yuan (around Rs. 13,800). Here’s the company’s official teaser for the launch. The Honor 7C and 7A are lower-mid-range devices, and are expected to be priced lower than the Honor 7X, which was launched earlier this year. In a departure from tradition, both devices are powered by Qualcomm’s Snapdragon chips instead of Huawei’s in-house Kirin SoCs. While the 7C is powered by the Snapdragon 450, the 7A has the Snapdragon 430 under the hood. Both devices come with 18:9 panels with HD+ (1440 x 720) resolution and run Android 8.0 Oreo out-of-the-box with EMUI 8.0 on top. However, while the Honor 7C comes with a 5.99-inch panel, the 7A ships with a slightly smaller, 5.7-inch screen. Both devices come with LTE connectivity, and carry 3,000mAh batteries. In terms of RAM and storage, the Honor 7C offers 3GB of RAM alongside 32GB and 64GB storage options, both expandable via microSD card. The 7A, meanwhile, is offered in 2GB and 3GB RAM options. While the 2GB model sports a single 13MP CMOS sensor on the back, the 3GB model sports a dual rear-camera setup with a 13MP primary CMOS sensor and a 2MP secondary sensor.